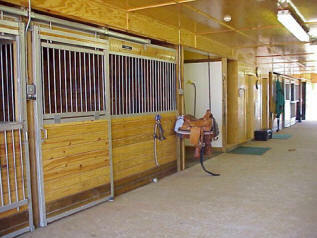 At Big Sky Farm, we offer clean and luxurious boarding accommodations for any variety of horse. Our facilities include hot and cold water wash racks, and 21 12 X12 box stalls with an automatic fly spray system for the ultimate stress-free barn environment. 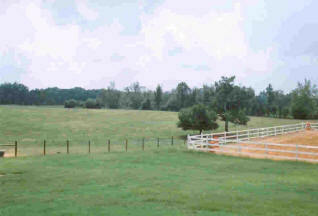 Big Sky Farm is a USDA approved layover and quarantine facility for shipments out of the Atlanta International Airport. 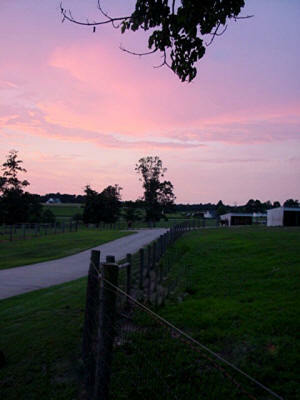 We are located a convenient 43 miles northeast of the airport, just off I-85. 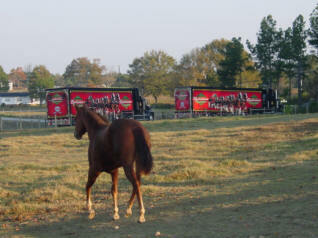 We offer daily group or individual turn-out in acres of lush grassy pastures. For horses who work for a living, we have a lighted 100X200 arena with exceptional footing and a horse-friendly 50 foot round pen. 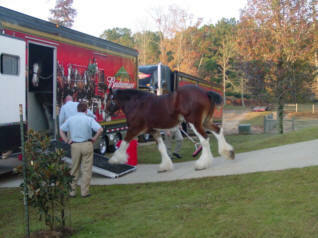 The magnificent Anheuser-Busch Clydesdale teams use our facility as a temporary home when in the Atlanta area. 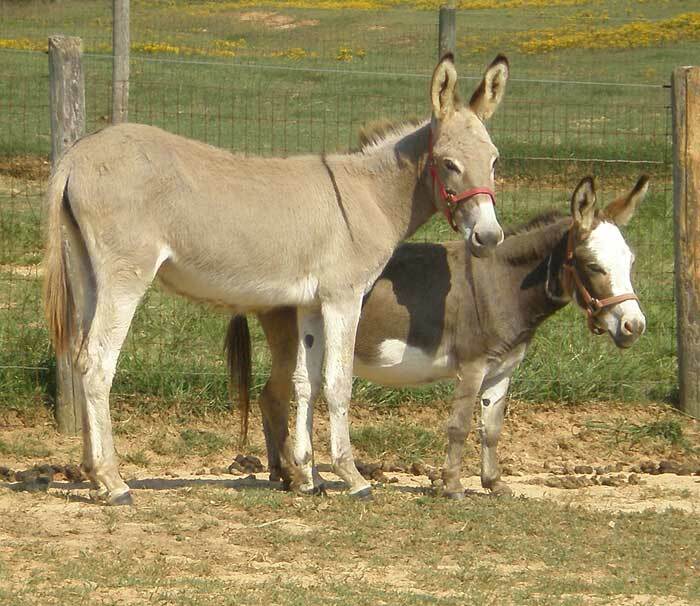 They trust us with theirs, shouldn’t you with yours? 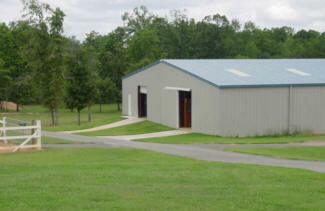 Prices for board begin at $500 per month and we welcome adults only. 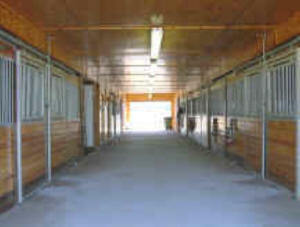 Please contact us early to see if we can meet your boarding needs, as space is limited. 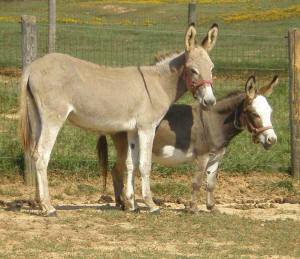 Donna, the mini donkey and Diamond the baby donkey.